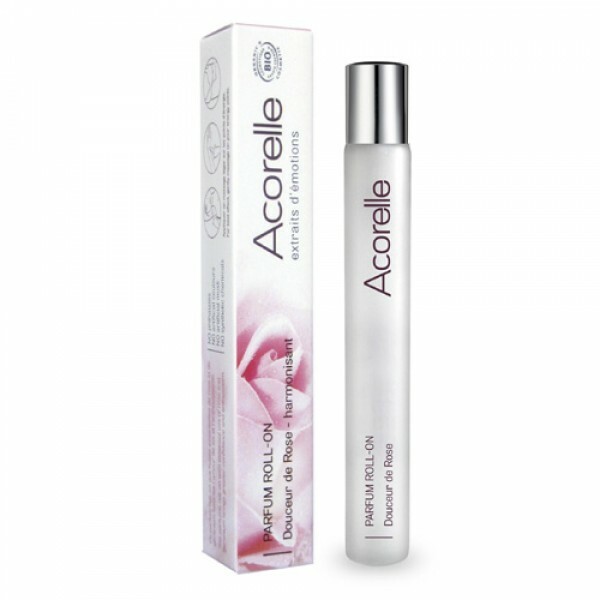 A mellow fruity rose perfume to bring greater confidence and enthusiasm, enhanced with rose floral water. 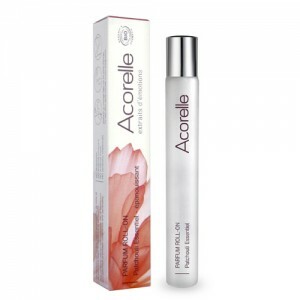 A floral and fruity organic perfume roll on with essential oils of rose and geranium essential oils. 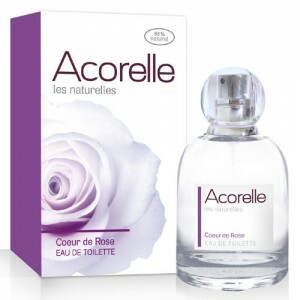 ALCOHOL**, ROSA DAMASCENA FLOWER WATER*, PARFUM, CITRAL, CITRONELLOL, GERANIOL, LIMONENE, LINALOOL. *ingredients from Organic Farming **Made using organic ingredients 100% of the total ingredients are of natural origin. 90% of the total ingredients are from organic farming.